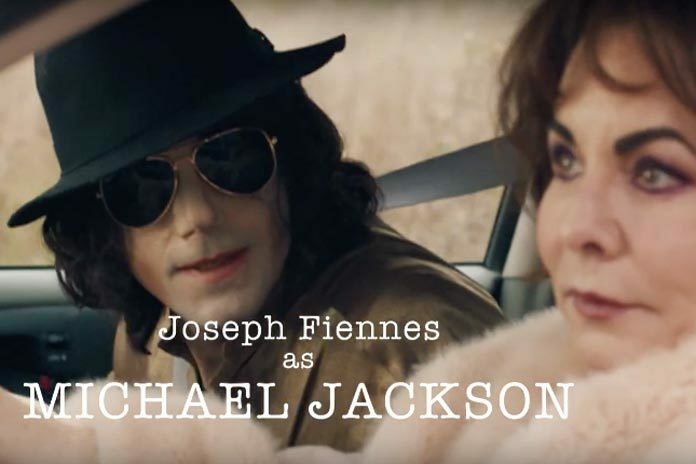 Actor Joseph Fiennes says he wishes people had been able to watch his pulled television portrayal of Michael Jackson – which was written by Broughty Ferry author Neil Forsyth. 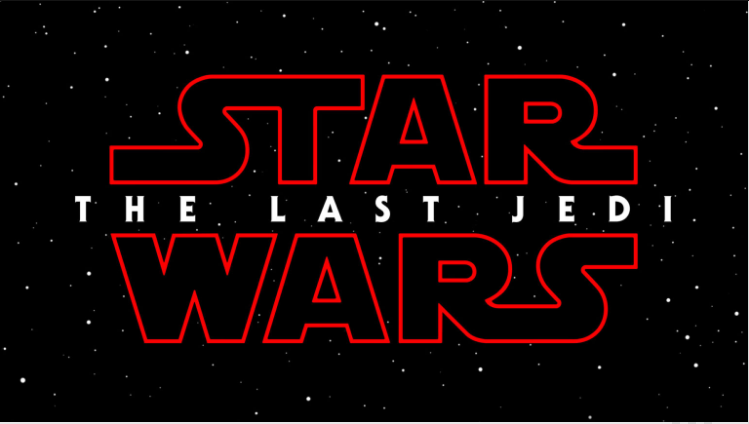 The latest installment of the Star Wars franchise will be called The Last Jedi, the films creators have announced. 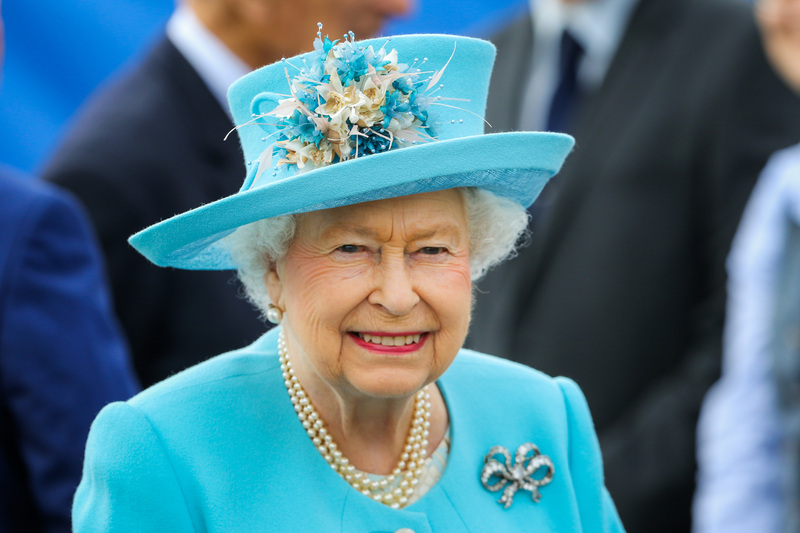 The Queen is too ill to attend a Christmas Day church service, Buckingham Palace has said.